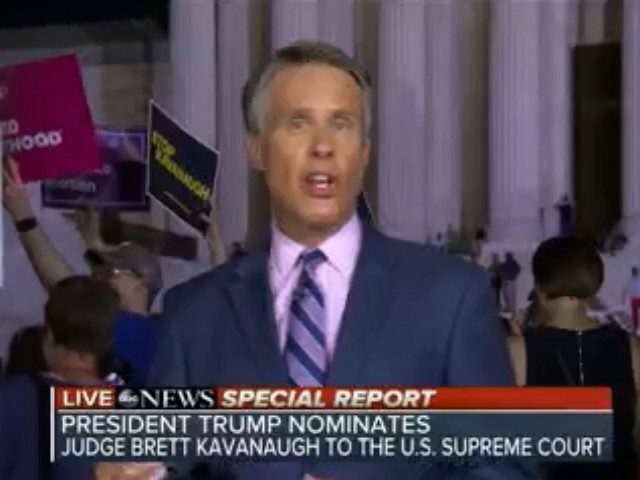 Terry Moran, a foreign corresponded for ABC News, attempted to shame and dismiss Fox News’s Shannon Bream for feeling threatened at Monday night’s Supreme Court protests. 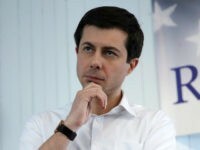 He linked to a story about Breem at the left-wing Mediaite. Fox News meteorologist Janice Dean hit back at Moran’s tone-deaf criticism via Twitter. …especially when it comes to their safety. Moran’s attack on Bream also ignores the fact that the political left has been waging a violent war on the political right for some time. While we are still compiling out list, as of Tuesday, Breitbart News has documented 351 acts of violence and harassment against the right. While Shannon Bream is an objective journalist and not a political commentator, the fact that she works for Fox News puts a target on her back, a target an anti-Trump activist like Moran does not need to worry about. Secondly, Bream is a woman, and due to biology, a woman is not only much more vulnerable in these situations, she is attuned to those vulnerabilities and therefore easier to menace or bully. Of course Moran did not feel threatened. He is a leftist and the right is not physically attacking or menacing leftists. But the opposite is happening all across the nations while so-called journalists like Moran ignore and downplay it, as he did here. Moran has not responded to Janie Dean or to those on Twitter who called out what is yet another example of the establishment media dismissing the ongoing crisis of harassment and violence against people on the right. It’s seems quite possible that a leftist crowd would threaten Fox but not ABC. Mansplaining how a woman shouldn’t feel threatened because he didn’t feel threatened? Exactly, men and women have much different experiences in the world. Also, people could have been reacting to her being from Fox.